HEAR STORIES FROM CHILDREN'S BOOKS and THE BIBLE. EAT BREAKFAST(included), SNACK(included), and LUNCH ($3). Students who will be here during lunch must either order lunch from the school lunch program (the week before) at a cost of $3 per day, or bring a packed lunch. Families with 2 or more full-time students will receive a 10% discount on additional children. 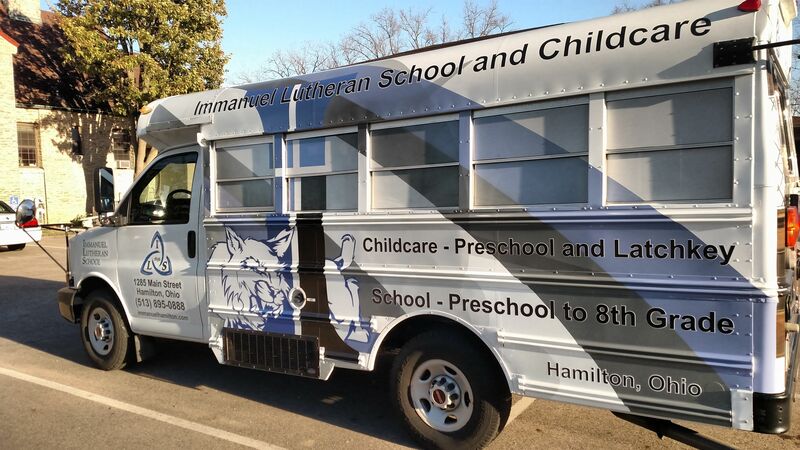 hamilton.com for a tour of the childcare center.